So for Christmas we ventured into the gaming world. But we’re not the ‘serious gamers’. We’re the ‘Just Dance gamers’, looking for a device with a Kinect. 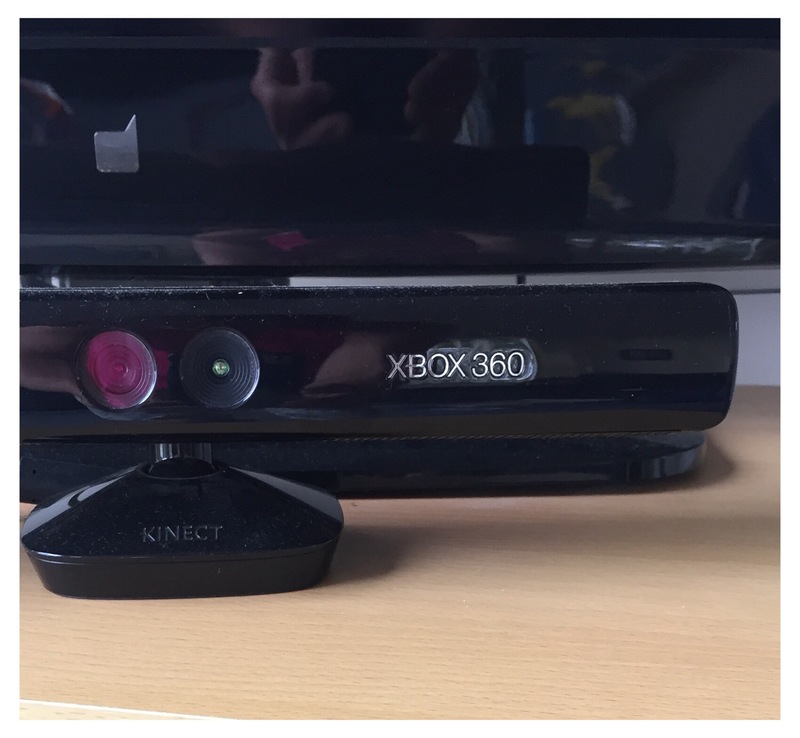 Anyway, what I liked BEST was that despite all the pricey new tech, the guy in the store listened to me* say ‘Just Dance’ and ‘Kinect’ 20+ times in our two minute conversation and then pointed me in the direction of the cheapest device in the shop … a second hand Xbox 360 with a Kinect. And then pointed out lots of second hand games to make the most of this ‘new to us but old’ technology. And I can tell you now that despite the reviews saying that the Kinect is ‘unresponsive’ and ‘clunky’, it is perfectly adequate for judging dancing competitions in our lounge room. We ❤ love love it. With 2 teenage boys we are well acquainted with EBgames! I have even found a few xbox games at opshops recently too ( bought after a quick phone call or text to the boys to check which games to buy & make sure I get the right ones!). We had some eyetoy dance/ sport games ( similar to kinect) with our old playstation, it was great way to get 3-4 kids jumping around the room, working up a sweat having a “race” when it was bucketing with rain outside! I know! … and Clive, I and Scarlett all are now suffering Xbox injuries from our overly enthusiastic participation! So much fun. Yes, plenty of bargains to be had at EB Games. Enjoy!